Bein Sport is to launch in Spain on August 1 following an agreement between owners Qatari Sports Investments and sports rights holders Mediapro. In an interview with El Mundo, Mediapro founder Jaume Roures said he hoped it was hopefully the start of a larger presence for Bein Sport in Spain. 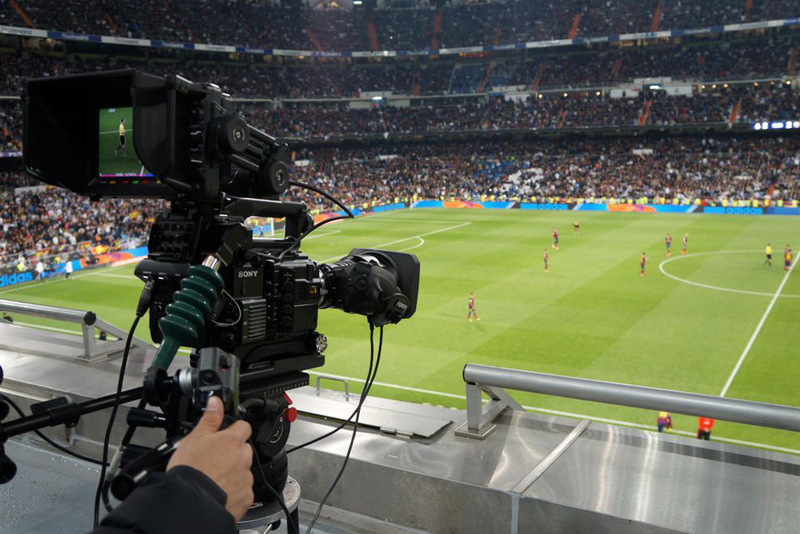 The new channel will take advantage of rights to the Champions League, Europa League and other international leagues to which Mediapro holds the rights. Consequently, the future direction of Gol TV is currently under discussion with licence holders Antena 3. Roures said the two channels were complementary with one focusing on international football and the other on Spain’s domestic competition. The possinility of an HD or SD slot on Spain’s terrestrial TDT platform is also under discussion.